"PRIZREN SOCIAL SCIENCE JOURNAL" is international and academic journal which will make publications in all fields of social sciences. 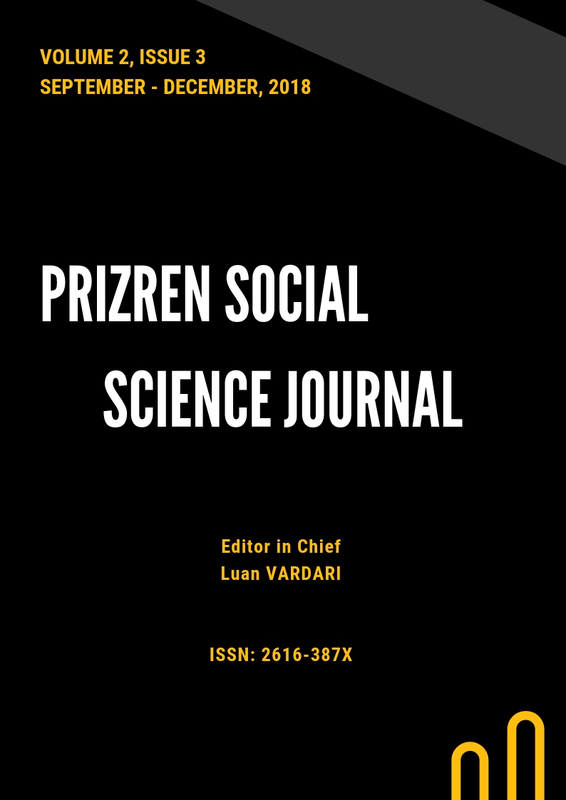 The purpose of PRIZREN SOCIAL SCIENCE JOURNAL is to be interdisciplinary social science platform in which everybody associated with writing and notion can say their words. For article submissions, as well as any inquiries, you are welcome to write to info@prizrenjournal.com Please consult the Instructions for authors before submitting your article.